Are you looking for auto insurance quotes in Rochester NY? Welcome to the Rochester NY car insurance quotes information page. As a top Rochester NY car insurance agency, we're here to provide you with a wealth of information dedicated to giving you the most updated content on all things auto insurance in Rochester. Rochester is one of the most populated cities in New York. Resting approximately 60 miles (or an hour drive) between Buffalo and Syracuse, Rochester is in the middle of upstate-western New York. 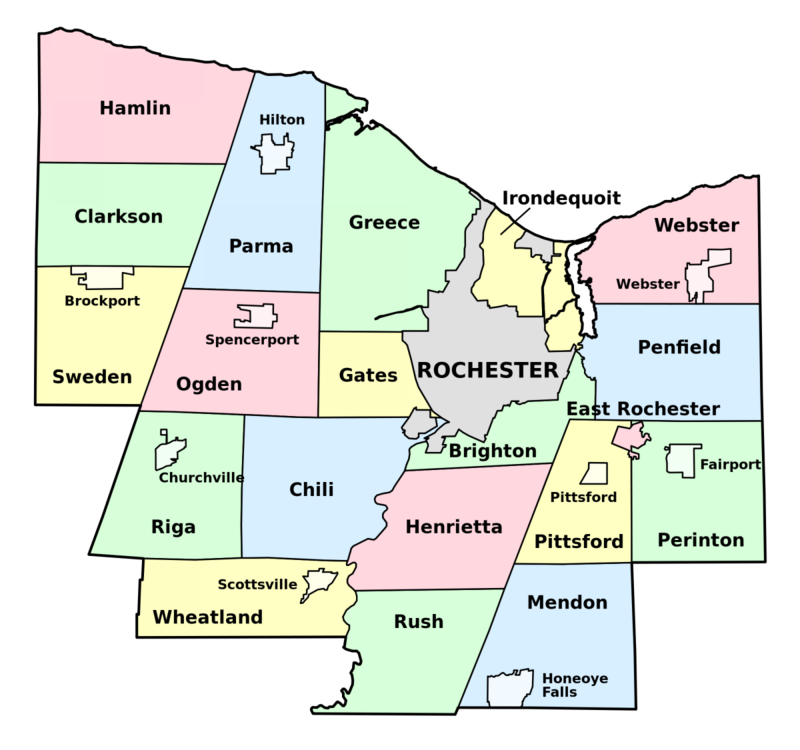 Rochester is home of many well-known private colleges including University of Rochester, RIT, St. John Fisher, Nazareth College of Rochester, and Monroe Community College. Between Rochester and Buffalo lies Darien Lakes, a theme park that hosts national headliner concerts every year. While Rochester doesn't have any major market sports teams, it has the Buffalo Bills an hour drive west, and the Syracuse Orangemen an hour drive east. There are usually police speed traps on the thruway when going to see one of these sports teams so drivers need to be careful and ensure that they have car insurance. For a general overview of all our services, you can get started by visiting our home page. You can now also check out our auto insurance Rochester NY tips page! Driving in Rochester NY can be hectic during rush hour but the highways are set up nicely to filter traffic. The main highways are 490 (running east to west), and 390 and 590 (running north to south). All these highways are connected in a triangle type flow. Additionally, the "inner loop" circles the city. 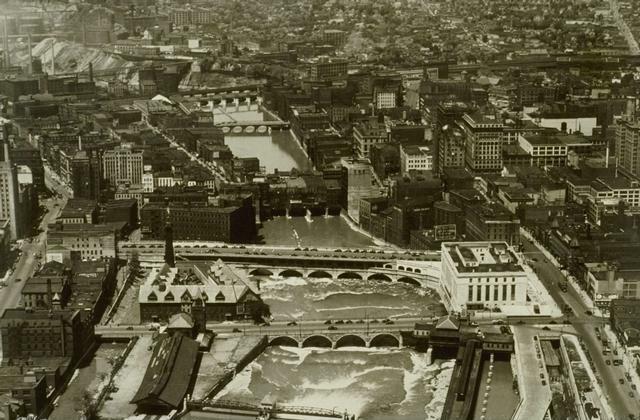 The Genesee River flows through the city as does the Erie Canal. Though traffic is well filtered, Rochester does have its fair share of accidents as we show on each town specific page below. However, there are enough good drivers in the area to keep rates low. For more information on car insurance quotes in Rochester NY you can visit our youtube channel video. Wikipedia show the city was established in 1834 and the 2011 census estimate shows a population of 210,855. This mix of traffic makes for an interesting auto insurance market. InsuranceTrak has a solid track record of ensuring that local residents have the appropriate amounts of coverage. But how much does it cost? When trying to evaluate what types of insurance your car needs it's important to understand where you're located. Above, we discussed the ramifications of owning a car in Rochester and how the conditions of the surrounding area can affect your driving. 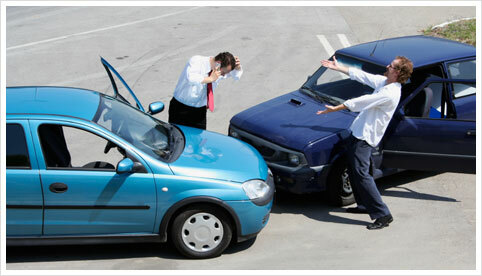 It's vital to always shop multiple insurance carriers when receiving auto insurance quotes. A local agency like ours can be extremely helpful because we're an independent insurance agency which means we work with multiple insurance carriers. Also, we're located in Rochester NY which helps us to better understand the local market and give you the local service that feels right. Auto insurance in the city of Rochester New York has the same laws as in the state of New York. But, that doesn't mean that InsuranceTrak cuts any corners when insuring you and your vehicle. We make sure that you have enough liability, property and medical coverage for your specific situation. Every person and vehicle is not the same so we take extra special care to ensure you get the maximum protection you deserve. InsuranceTrak Services works with the best insurance carriers and we shop for the cheapest car insurance rates. If you're looking to save money then you've come to the right place. We'll compare multiple carriers to ensure you get the best price and coverage combination. We even give you extremely helpful tips to ensure you shop the cheapest car insurance quotes for your Rochester NY vehicles. Visit our blog to learn more about auto insurance quotes in Rochester NY. InsuranceTrak works with all the top insurance companies to find you the lowest rates possible. But how do you know you're getting a good price? We estimate the average price for car insurance in Rochester NY to be $856 per year for one vehicle and one driver. 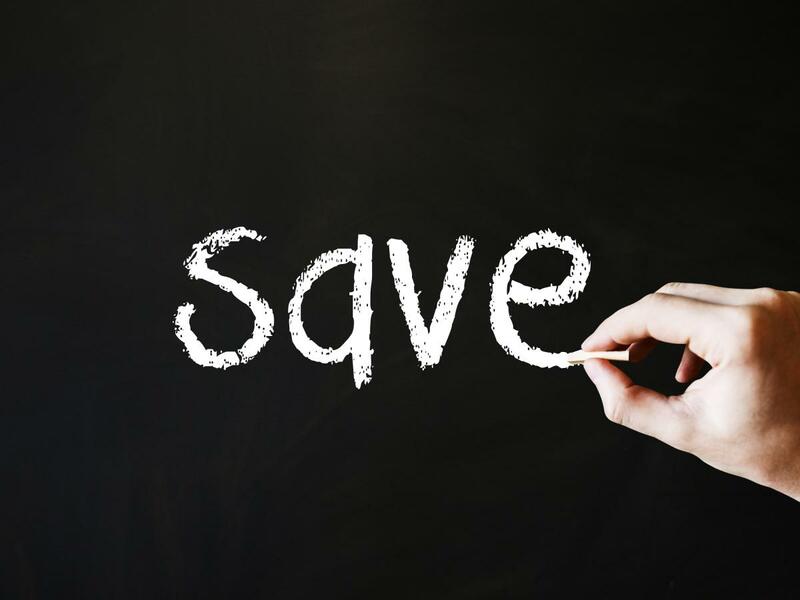 On average, we're able to save our customers 22% on their auto insurance costs which brings the average cost down to $665 per year! This doesn't mean you can't save even more or get a lower price. Rather, it simply illustrates that our customers can get one of the best prices in the market by shopping with us. We work with a large number of insurance companies like NYCM, Mercury, Progressive, Travelers, Safeco, Metlife, Foremost, A Central, Encompass, Kemper Preferred, Adirondack, National General, Utica National, Utica First, Harleysville, American Modern, Chubb, Hanover, Main Street America, Sterling, Broome Cooperative Insurance Company, and The Hartford to just name a few. 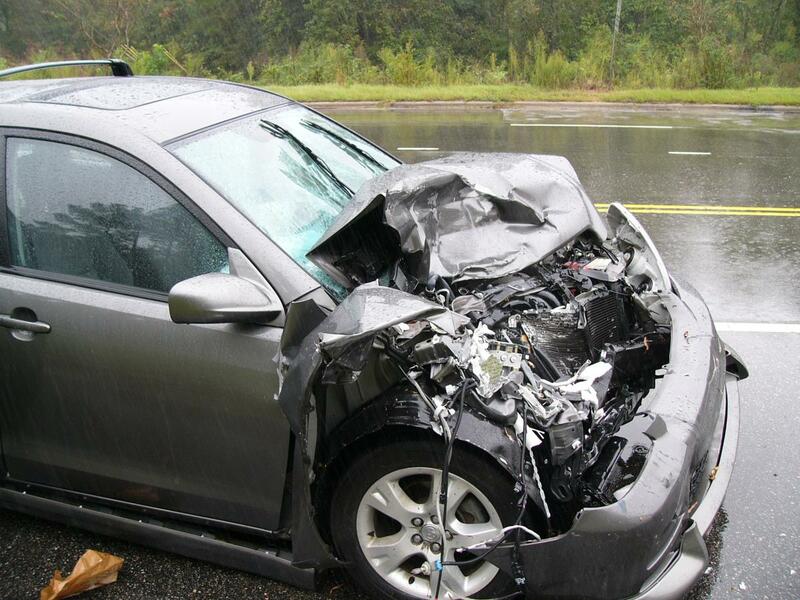 Do you need tips for cutting your car insurance costs? 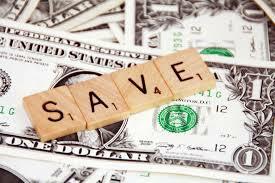 Check out our New York car insurance blog for five great tips on saving money. 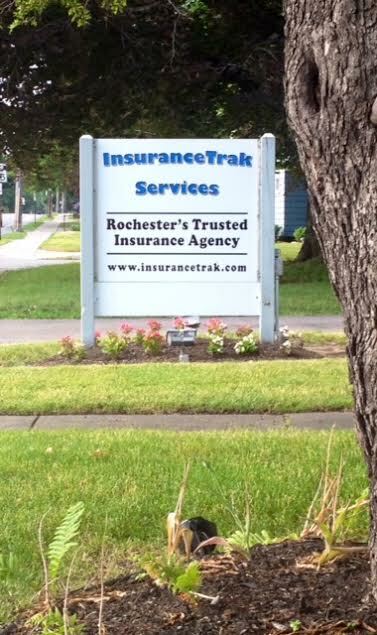 InsuranceTrak Services is located in Irondequoit which is a suburb of Rochester in Monroe County. We service many residents and are actively involved in our community. Our employees mostly live in the greater Rochester area and many have lived in the area most of their lives. InsuranceTrak works with A rated, reputable insurance carriers and we shop for the best car insurance combination of price and coverage. Our insurance carriers are familiar with the Rochester area and the auto insurance needs of its drivers. As a Rochester NY auto insurance agency, we take special care to make sure that drivers get the best coverage at the best price. If you're looking to save money then you've come to the right place. We use our years of insurance industry experience to recommend coverages that will best protect you. We are your Rochester New York auto insurance agency at InsuranceTrak! One of our first stops on our tour was in Brighton. We met with Tim and Rebecca to discuss their auto insurance. After looking at their current policy we discovered that they were missing some very vital coverages including supplemental spousal liability. We were not only able to save them money with another insurance carrier, but also we gave them much better coverage that they really needed to have. We saved Tim and Rebecca 25% on their auto insurance after it was all said and done. We've found that on average, we've been able to save Brighton residents 22% on their auto insurance premium. We left Brighton with a new happy customer, and made our way out to Brockport for our next visit. Next stop, Brockport! Here in Brockport, we met up with Johnny to discuss how we can help him get the best price. We explained to him how our agency works by getting him several quotes to compare with and to choose from. In a quick and easy process, we were able to get him a policy that was affordable and an agency that he can rely on. We saved Johnny 21% on his auto insurance coverage! Typically, we save Brockport residents 18%. Let’s just say Johnny was ecstatic to save money. Time for Chili! In Chili, Rob Patino came to us asking for help. He needed assistance getting auto insurance for his mother. We sat him down and fired up our online quoting service. We were able to find the lowest priced quote without sacrificing coverage and Rob told us that switching his insurance was painless. We saved Rob 24% on his mother’s renewal policy. In Churchville, we met up with Patty. Patty’s life has been far from quiet and boring since her divorce and let’s say her auto insurance policy is the last thing she wants to think about. Recently, it came to Patty’s attention that she was underinsured! Patty got to us quickly and asked for some help. Using our website, we got her a quote through our service in a flash. Patty saved 23% on her premium through us! We will be visiting East Rochester for our next destination. In East Rochester, we met up with Tony and Nikki Jennings. These newlywed sweethearts have been really trying to kick start their life together but their car insurance has been dated and outright awful. In less than 10 minutes, we were able to find a cheap and reliable quote through our website. We were able to save them 27% on their premiums! Let’s go try some of the local cuisine in Fairport. Jenna is a local sous chef trying to work her way up to the executive spot. Often times, it can be a little hectic for Jenna. Jenna is long overdue to shop her auto insurance renewal and came to us for help. We aided her step by step to get the cheapest and most reliable policy using our online quoting system. We were able to save Jenna 18% on her premium. Next stop, Gates! Here in Gates, we met Michelle who has been planning her longtime dream of road tripping around the country. She has been preparing endlessly and totally forgot about her insurance policy ending soon. Luckily, we found her and got her up and running in no time! We got her an economical and reliable premium without any trouble. We were able to save her 21%. Let’s go to Greece! No, we meant Greece, NY not that Greece. Greece, NY is a large suburb on the west side of Rochester where we met up with Jared. Jared is new to this insurance business and absolutely has no clue where to start. He’s been shopping around for quotes until he stumbled onto our site. We were able to share with Jared our tips and our service. Next thing we knew he was out and about without a worry. We were able to save him 23% on his premium. Our voyage through Monroe County led us to Henrietta, a town of commerce and community. Here in Henrietta we met up with Brian Cooper, who had recently stumbled upon an ad of ours through the mail, and his tight money situation led him to believe he could get the best deal on car coverage with us. Boy was he glad that he came to us for new insurance; we ended up saving him 23% on his premium! Ah, Irondequiot. This is where our office is stationed and we love it here. Local construction worker Paul came to us in need of getting insurance for his work vehicles. We were more than happy to oblige him as he walked into our office in need of insurance so he and his crew could begin working without worrying. We managed to save Paul and his team 27% on his work vehicles! There's nothing more we enjoy than helping out our friends and the community in our own backyard. If only we could've stayed longer in Mendon to enjoy the scenery, but duty called. The tenacious Ms. Jessica Shale came to us in desperate need of car insurance. We helped her out by getting her a new insurance premium and saved her over 20% relative to the other quotes she was receiving. On to Penfield. Here we came across the doctor-to-be Gene, who was driving without any insurance, which was unbeknownst to him. Gene came into our office and we got him a quote right away. We managed to save him 24% on his premium. We met up with Penny as our journey through Monroe country stopped in Perinton. Penny is a local psychiatrist who has garnered a deep trust with the community. We asked Penny to trust us with getting her a quote on her auto coverage when we found out she didn't have any. Penny was grateful after we saved her 20%. Our next stop was Pittsford. Here we sat down with Jim, who had bad insurance on his pickup truck. He was constantly worried about getting hit by unattentive drivers. We helped Jim right away and saved him 21% on his truck policy. Moving on to Rush. Local auto repairman Fred ironically needed some help on his own car. We shopped for Fred and were able to help him get an excellent rate on his own car insurance policy. We managed to saved Fred 25%. Our next stop brought us to Spencerport where we met with local police officer, Phillip. Phillip knew exactly what he wanted, for he sees theft and other car related incidents happen all that time; he just wanted a better price to renew his policy. Eventually finding us, Phillip was certainly satisfied as he left our office with a premium that was 25% less costly than other agencies. Our last stop on our Monroe County trip led us to meet the local Webster mechanic Jerry. Jerry needed to renew the car insurance on his old coop. He was running short on time between working in the shop and studying as a part-time student; certainly, he didn't have the time to gather quotes or analyze which was right for him. Lucky for him, that's our specialty. In the end, we saved Jerry 24% on a new policy.